Photos from the Grand Opening of the Wells Fargo Bank from December, 2014. 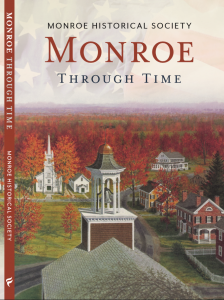 The Monroe Historical Society is a non profit (501c3) group run by volunteers dedicated to keeping Monroe CT's history alive and thriving within our community. PO Box 212, Monroe, CT 06468, society@monroecthistory.org, 203.261.1383 (leave a message).